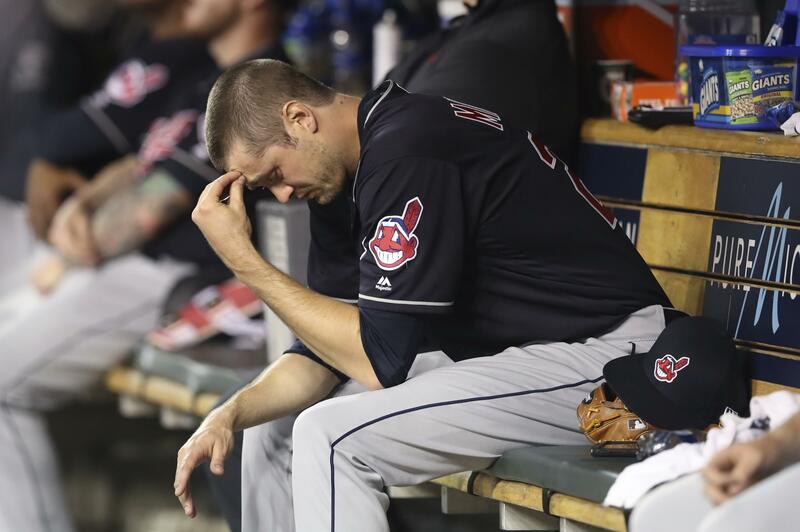 Tue., May 29, 2018, 5:24 p.m.
CLEVELAND – Indians pitcher Andrew Miller visited a specialist in New York on Tuesday to have his injured left knee examined. Cleveland’s bullpen is 4-12 with a major league-high 6.06 ERA. The have been unable to find an effective replacement for setup man Bryan Shaw, who signed with Colorado in the offseason. Published: May 29, 2018, 5:24 p.m.